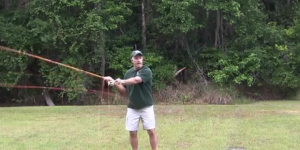 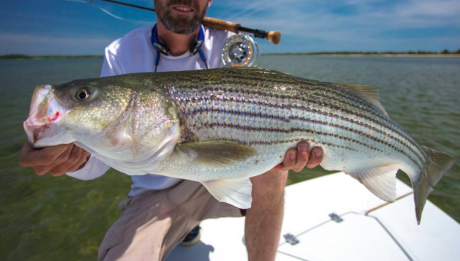 Advice: Sight fishing is as good as it gets, but . 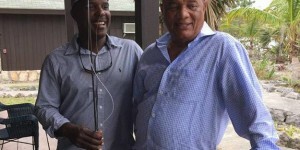 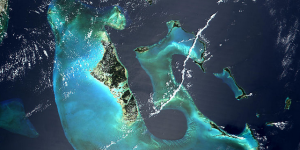 . .
Bahamas: How would new flats regs effect your fishing? 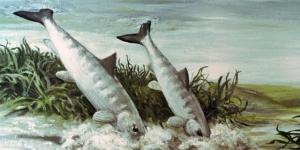 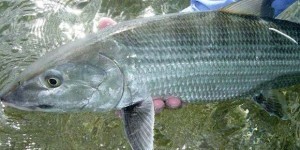 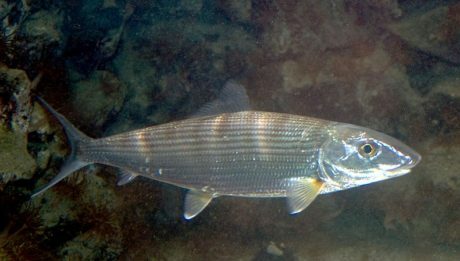 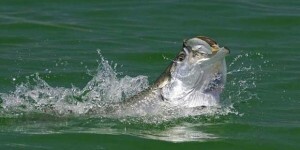 Bonefish & Tarpon Trust: Wanna’ get a big bang for your buck?